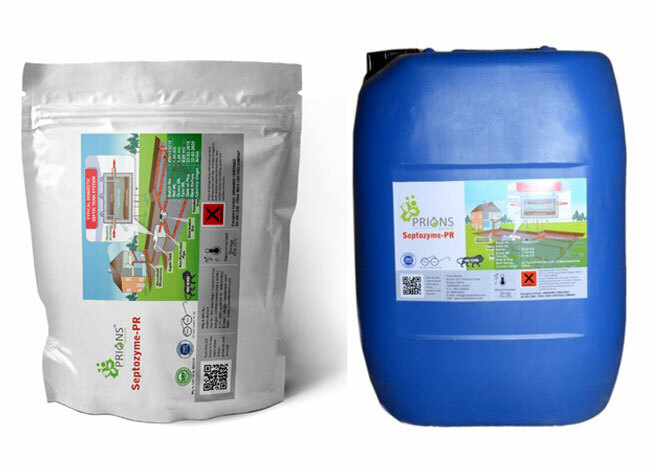 Prions Biotech offers a wide range of ready to use Bio Augmentation technology molecules for waste water management. Which helps to improve bio degradation and inturn allow for more organic loads to be treated. Stabilization of ETP in case of shock loads. Reduction in commissioning time for ETP. 90% BOD and COD reduction can be achieved. Assured results in short span of time. Septozyme-PR is a unique enzyme formulation of Prions Group. We specially selected the strains of Bacilli species which intern produces endospores upon starvation. A novel bio augmentation technology. It helps to degrade the sludge in the digestor intern helps in getting the clear water. Can withstand toxic shock loads. 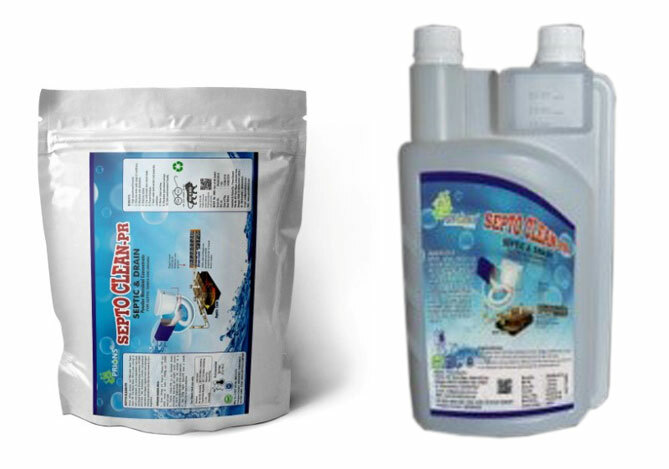 Septoclean-PR is a new concept in bath room cleaner developed by Indian Biotechnology company Prions Biotech. This formulation contains encapsulated endospore forming bacilli and Enzymes. Effective under wide range of conditions. Clean Septic imparts happy living. Metahno Booster-PR is encapsulated Methano bacilli formulation will increase the production of methane gas in the tanks. 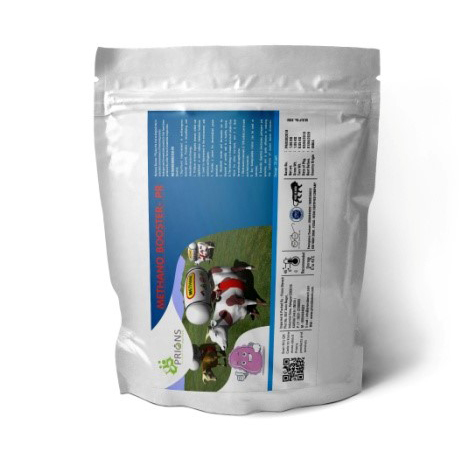 It contains facultative and An aerobic microbial consortia along with multi enzyme blend. A significant improvement in methanogenic bacterial growth. Any biodegradable matter can be used as substarte. 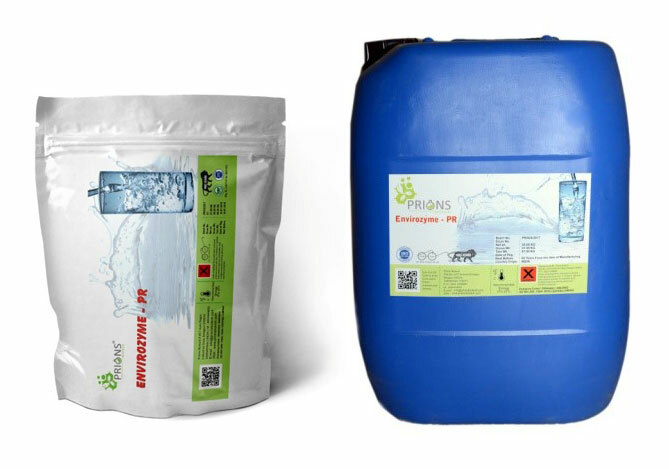 Proper anaerobic digestion inactivates the pathogens and parasites, hence prevents water borne infections. 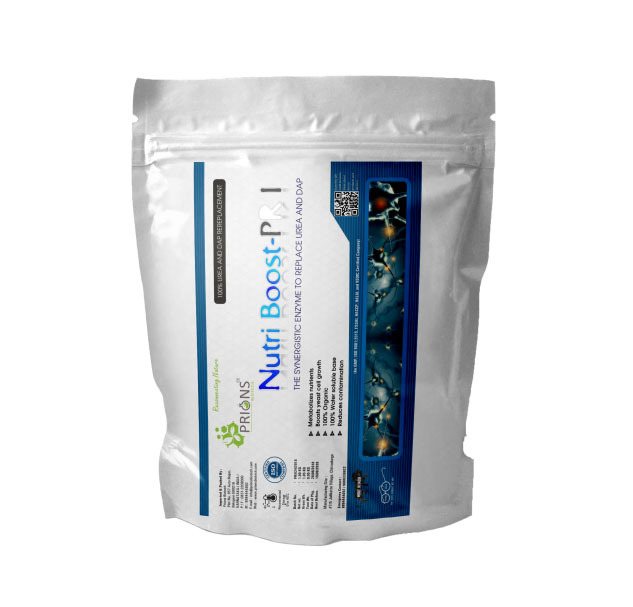 Helps in bacterial cell growth and multiplication.